For the ones really fit, I recommend the three day trekking to the Fan Si Pan mountain. Mount Phan Xi Pang, as locals call it, is a 3500 yard high peak (3143 m). During the trek you will have the chance to see how locals live. And even sleep in a local home. You will need special permits to do a home stay. 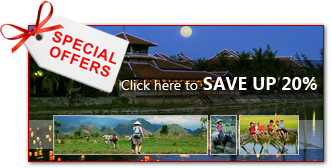 For this reason I recommend reserving one of the trekking tours in Hanoi or Sapa. Easy flight Hanoi/ Ho Chi Minh City/Rach gia to Phu Quoc Pradise island, with warm clear waters and long stretches of sandy beaches. 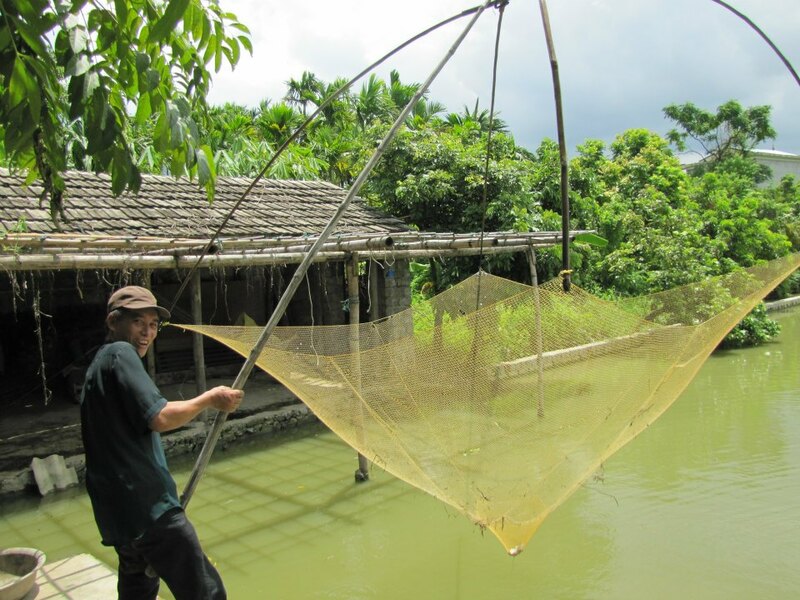 The local industry is fishing and the island is famous throughout Vietnam for its fish sauce. Famiana Resort is one of best choice for couple and family this summer! Start... and enjoy!